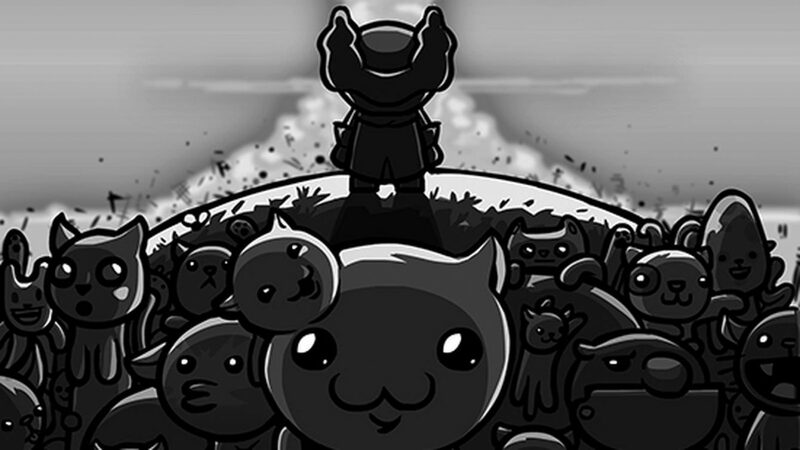 Edmund McMillen is evaluating his projects for the new year, including The End is Nigh, Mew-Genics, and The Legend of Bum-Bo. Edmund McMillen is making the most of 2018, starting off the year with a fresh new Q&A. And while he spent a good chunk of the time discussing The Binding of Isaac‘s future plans, he also detailed his own personal plans post-separation with Team Meat. First off, it may entirely be news to you that McMillen is no longer working with Team Meat. McMillen had worked to create Team Meat with Tommy Refenes — a studio that would later publish Super Meat Boy and the upcoming Super Meat Boy: Forever. However, in an interview with publication Eurogamer last year, Refenes mentioned in an off-hand remark that McMillen was no longer working with Team Meat or on any of their projects. The End is Nigh is probably my most personal project to date, it spawned from a very difficult time in my life where i questioned the point of continuing to make games and if my heart was really in it anymore. it was simply something i really needed to do in order to find myself again and in the end its the one thing that kept me from retiring. working on that game with Tyler was amazingly cathartic and it became a giant personal achievement. Tyler and i didn’t talk much about the games development publicly because we weren’t sure it was going to actually see the light of day. I’ve started many projects that have become stone walled by outside sources or just vapor ware and i didn’t want to get anyone’s hopes up (including mine) with this one.. so we just kept our mouths shut and popped out a game in 7 months. i honestly like this style of dev a lot more, but in hindsight it would have probably been a much more popular game if we had hyped it up for a few months before release. Anyone following McMillen knows his next game is The Legend of Bum-bo which is a cross between Puzzle Quest and The Binding of Isaac. And while the game just recently got a delay, a lot more good news is coming for the game in the coming months. Tyler [Glaiel] and I are currently prototyping some stuff for it and if all goes well I’m 99% sure that little monster will once again become my obsession. Mewgenics was always my oddball dream project and probably the game I’m questioned about the most these days. Mewgenics is being remade from the ground up so don’t expect to see much for a year or two. 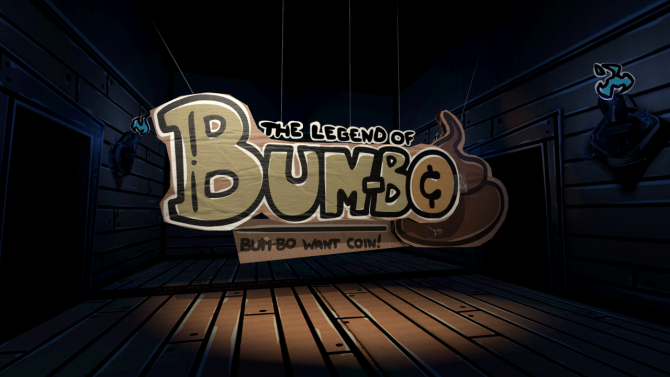 Edmund McMillen and James Id's puzzle RPG The Legend of Bum-bo is delayed; more news and trailer to be revealed in February.